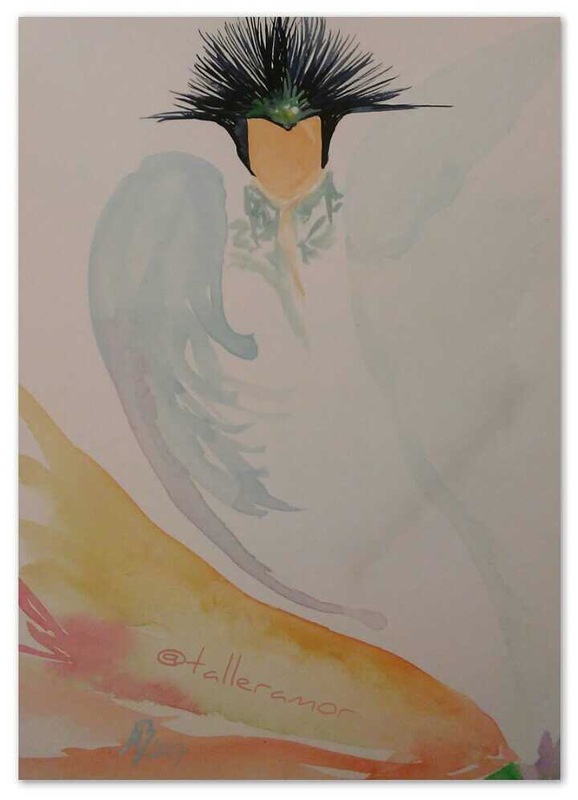 Archangel Gabriel, courtesy of Madeleine E. Belliard, Reiki Master| Life Coach (787) 478-4363. 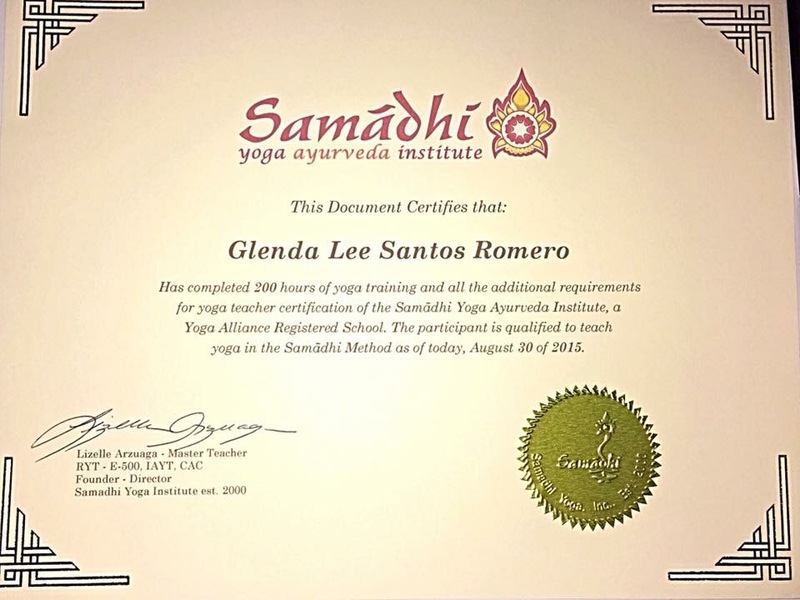 Glenda Lee Santos; is a Humble Military and Yoga Warrior; Registered Yoga Teacher at The Yoga Alliance (RYT-200 hrs); “I hold a Criminal Justice, BA; I’m a Holistic Practitioner with Foundation in Yoga and Ayurveda. 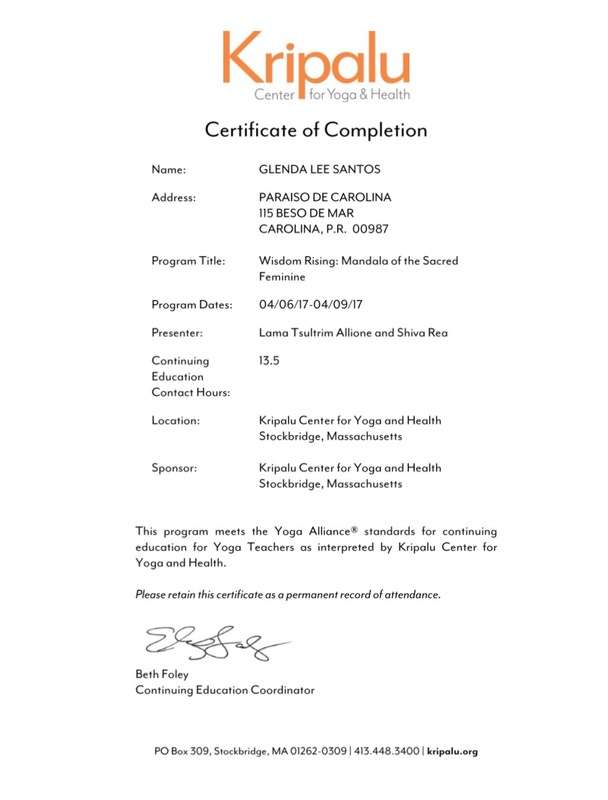 I also accomplished additional certifications, with foundation in energy work, to complement and reinforce the yoga facilitation, in order to provide a better service. Furthermore, channeling energy from the Angelic Realm, in gratitude to their universal service and protection. Both sides of my family, were engaged into spiritual work. Blessed with a maternal bloodline committed to support the angelic realm. 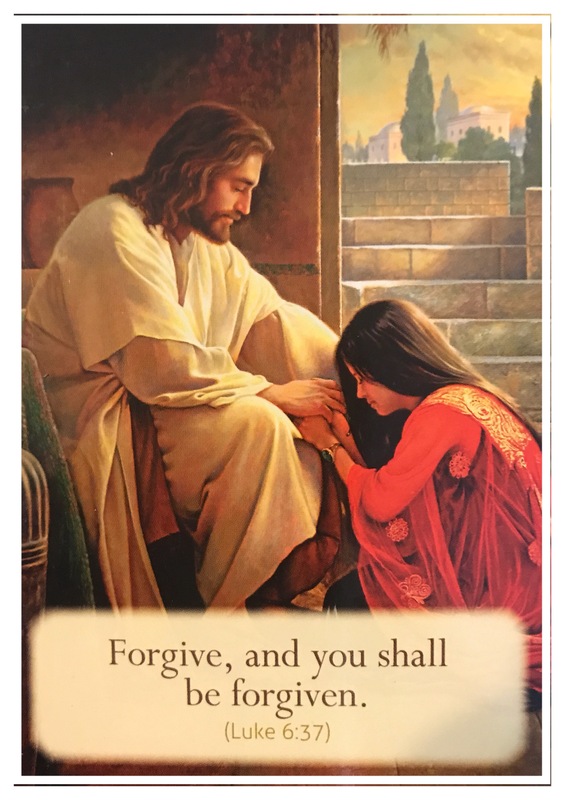 They taught me (since childhood) to connect with God, Archangels / Angels, Jesus and Mother Mary ( The Queen Of Angels). Through the principle that we are never alone. We are children of the light, which is our first and best gift, after being born. A family that became my spiritual task force. As such by guiding me how to serve this humanity through my highest version. 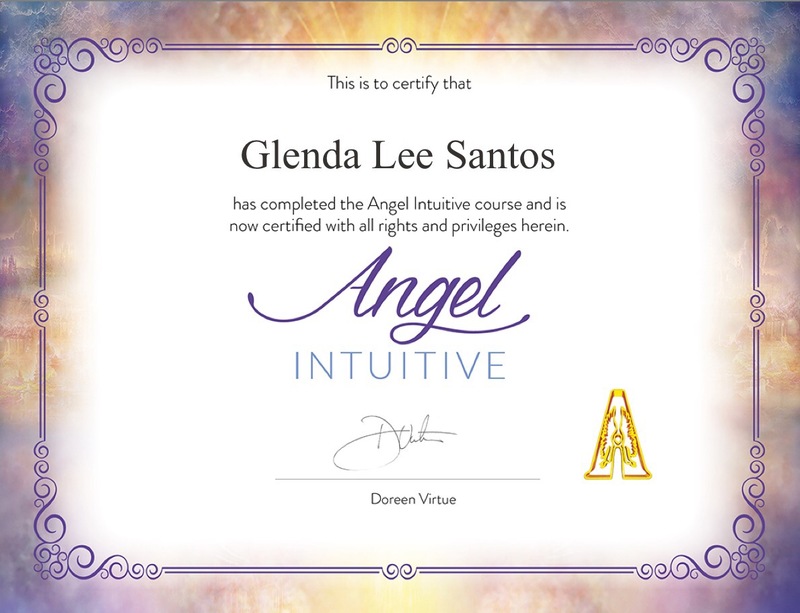 In gratitude to a few earth’s angels whom encouraged me to walk out from a spiritual closet. 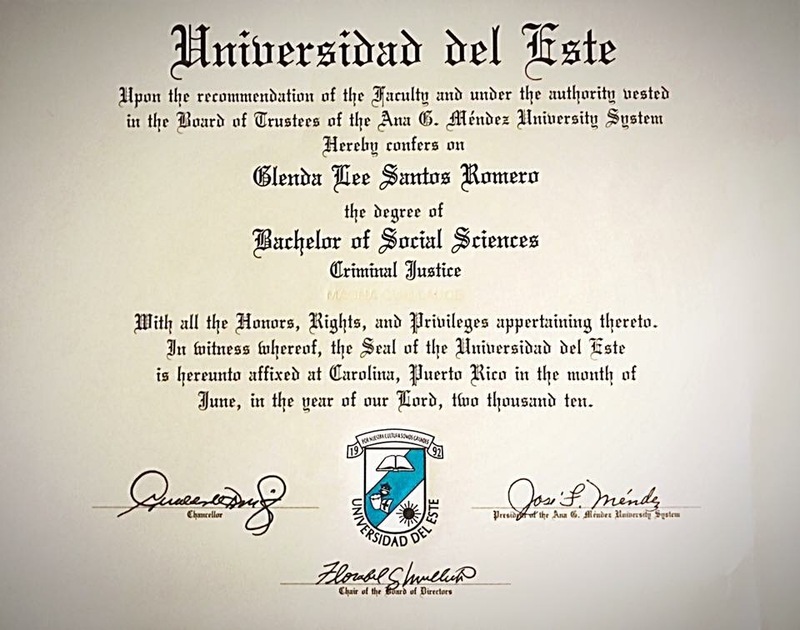 Eva Pujols Spiritual Coach ( my second mom, lifetime spiritual shield, after grandma’s departure). 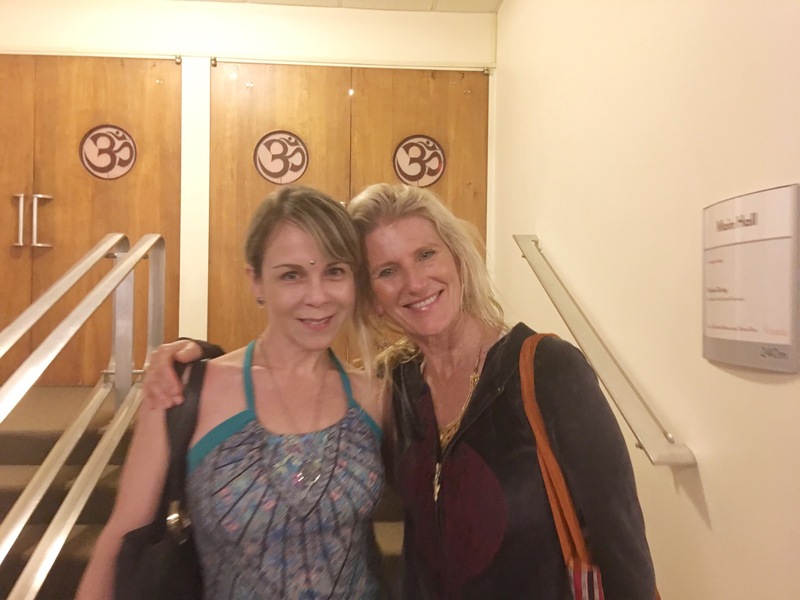 Lizelle Arzuaga, Founder Of Samadhi Yoga Institute ( who put me on track and provided me the tools to fulfill one of my life’s purposes through yoga teaching). Madeleine E. Belliard, Reiki Master/ Life Coach. Marta Ortiz and Teresita Ruiz ( My DôTerra, Essential Oils, Coaches). Deborah King, (Spirit Guide Coaching Instructor). I embraced Yoga 22 years ago ( during my pregnancy) a blissful experience that made me become an eager and enthusiastic (permanent) student of Yoga beyond its provisions as a science”. 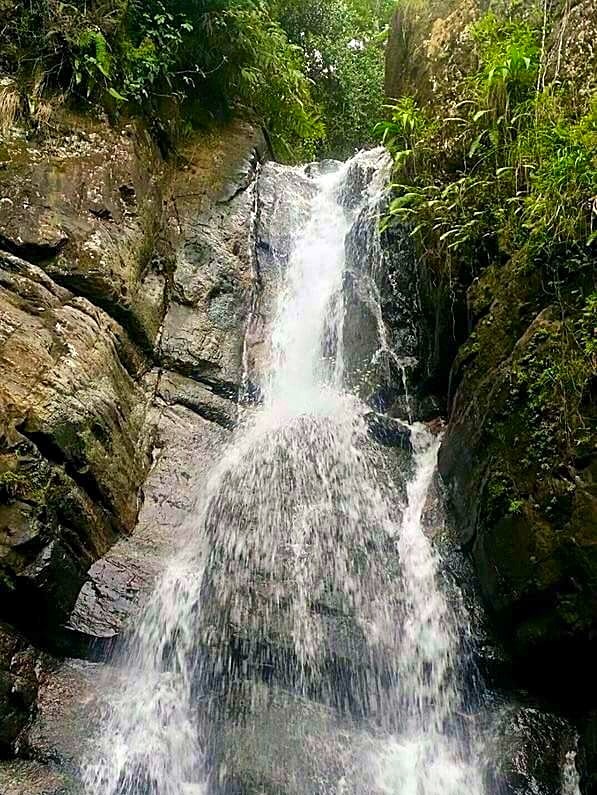 I currently facilitate my teaching as volunteer at FT. Buchanan; Guaynabo P.R. I’m very grateful from being provided by this opportunity in order to let Veterans, Active Duty Warriors and Dependents to experience the wonderful rehabilitating benefits of Yoga. We all are Warriors of Life and Light. 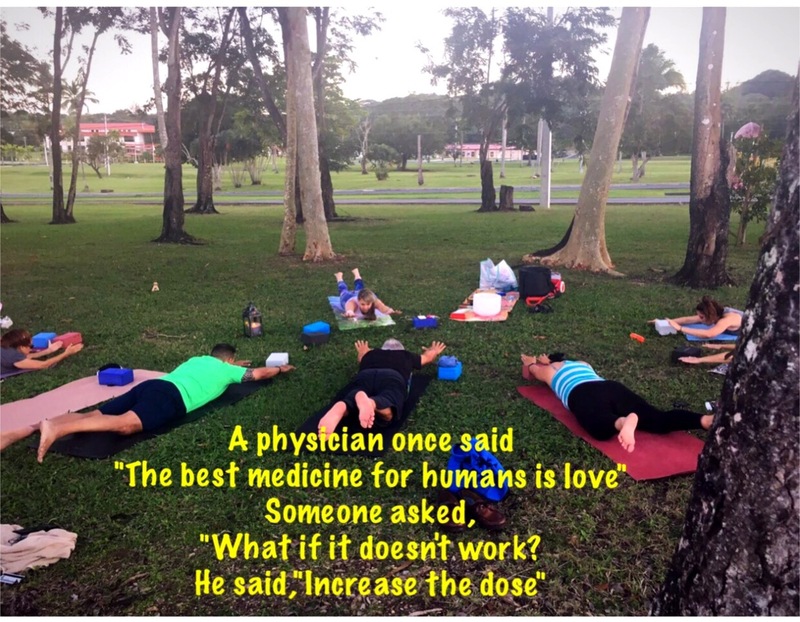 The Military Community integration to Yoga and Mindfulness has been a challenge, but military taught me (itself) to persevere on this path which (not only helped me deliver my son to this wonderful life) is also headed to teach more Soldiers how to connect with their breath, make it a life saving tool, and stay present ( by letting go any wounds of War). To encourage them to welcome Yoga, grab a Mat, and embrace a new journey of Mindfulness and Love into their lives from such a wonderful practice. To find themselves their higher version, able to develop and maintain resilience skills. Above Glenda with Shiva Rea, during Wisdom Rising; The Mandala Of The Sacred Feminine; CEC: YA-Yoga Alliance. Lord, King of kings…let me live by choice, not by chance, let me be motivated, not manipulated, let me be useful, not used, let me excel, not compete. Let me choose self-steem not self-pity, help me choose listening to my inner voice, not to the random opinion of others. Let me choose to do the things that others won’t so I can continue to do, the things others can’t. Please help me preserve my inner light, and share it with humility like a Warrior on guard. Let me always be sheltered and protected by your peaceful and divine light. Chakras… Your Road Map Of Energy Within. 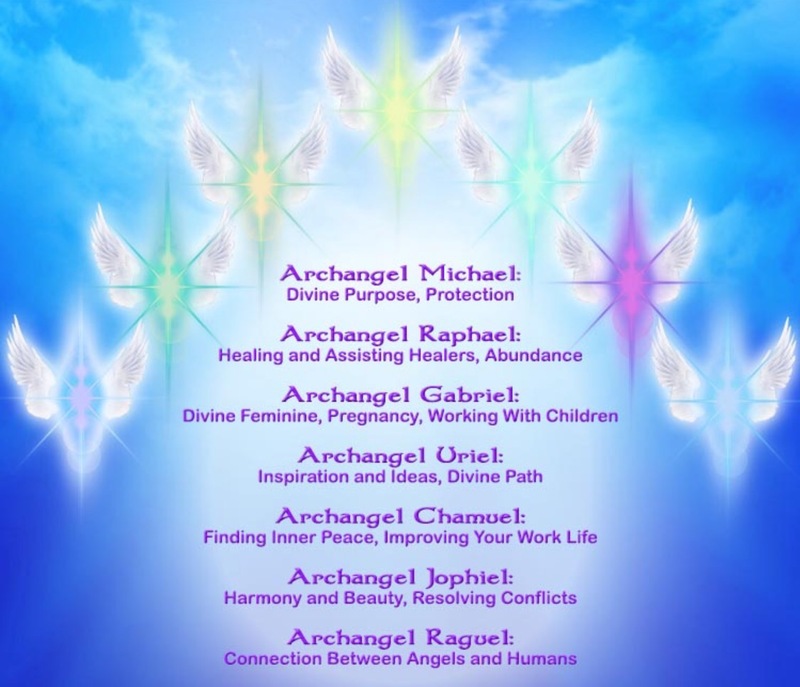 Angels and Archangels are watching over you, when times are good or stressed. They are our Creator’s messengers and Soldiers on Earth. Their energy shield and repel any negative thought, any negative action.